A professional "Breakup Guru" is hired by a client to end a relationship. 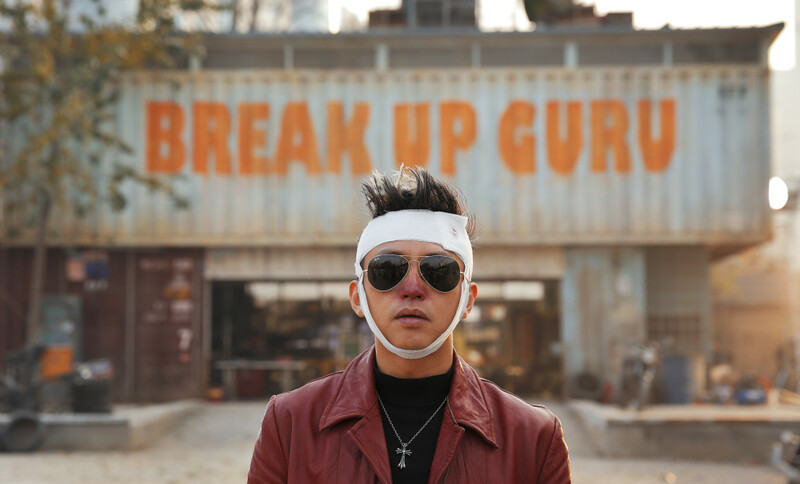 Deng Chao plays Mei Yuangui, a professional "Breakup Guru", who is hired by a client to end a relationship with Ye Xiaochun (Yang Mi). But his penchant and skill at breaking up couples without complication and worry is put to the test when a battle of wits ensues with Xiaochun, risking his reputation and setting up the ultimate test of his services. Regions are unavailable for this movie. Click the "Watch on Netflix" button to find out if The Breakup Guru is playing in your country.